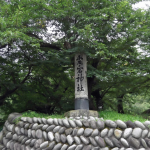 It was built by Akechi Mitsuhide when he received Shiga District 50000 kokus estate. 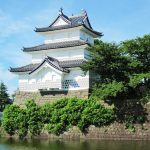 Sakamoto castle used to stand in a shore of Biwa Lake in current Sakamoto, Otsu City, Shiga Prefecture. In September of the 2nd year of the Genki (1571), Oda Nobunaga burned Hieizan. 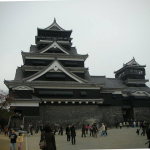 He gave Shiga District to Akechi Mitsuhide of Usayama Castle and had him built Sakamoto Castle. 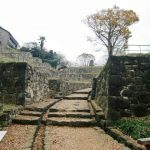 Then Mitsuhide received 50000 kokus estate in Shiga District and became the head of Sakamoto Castle. 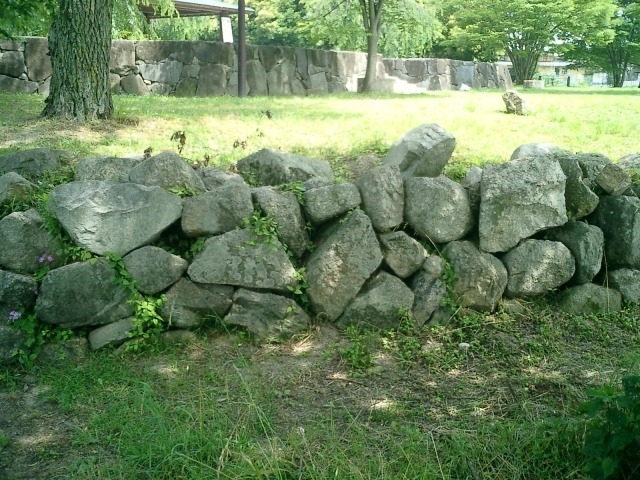 Mitsuhide defeated many lords in South Omi and increased his power. On the other hand, Nobunaga drove Azai Nagamasa and his son Hisamasa into suicides. 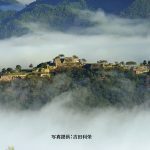 He gave half of North Omi Province and had him built a castle on the opposite shore of Sakamoto Castle. Hideyoshi renamed the shore Nagahama with a permission of Nobunaga and became the head of Nagahama Castle. After that, Mitsuhide was ordered to attack Tamba. 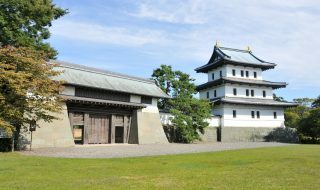 He used Kameyama Castle as the main base to attack Yakami Castle of Hatano Hideharu and Kuroi Castle of Akai Naoyoshi. 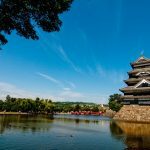 He made Yakami Castle surrender and defeated Kuroi Castle to complete conquest of Tamba after many years. Later he also ordered to conquer Tango and made it with Hosokawa Fujitaka. Mitsuhide received Tamba Province and Fujitaka received Tango Province. 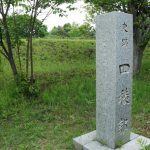 It means that Mitsuhide became a lord with 340000 kokus estate for the sum. 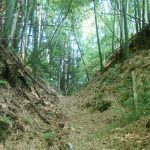 on June 2nd in the 10th year of the Tensho period (1582), he was ordered to help Hashiba Hideyoshi army, but he didn’t. Instead, he attacked Oda Nobunaga in Honnoji Temple and killed him. After Hashiba Hideyoshi know it, he made peace with the Mori family right away and conducted Chugoku Great Return. 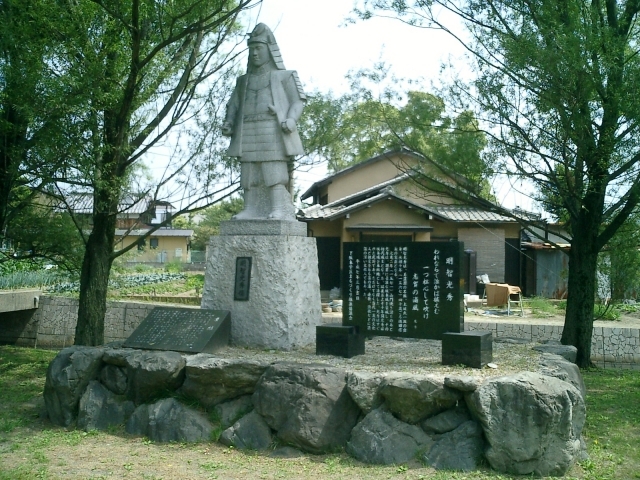 He defeated Mitsuhide in the battle of Yamazaki. 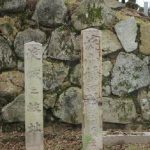 Mitsuhide’s nephew Akechi Hidemitsu burned Sakamoto Castle and committed suicide. 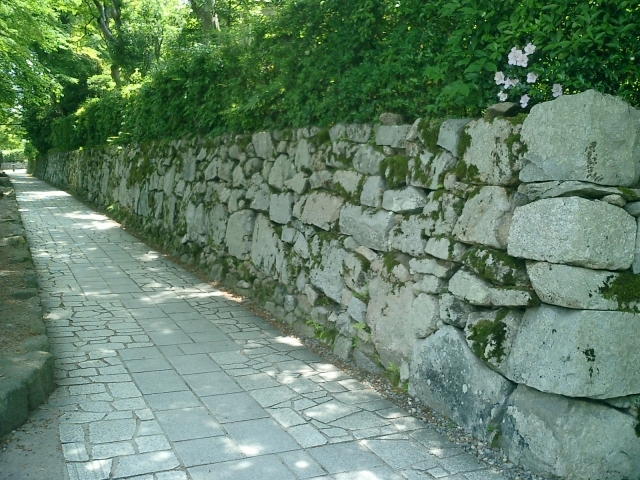 Hideyoshi had Niwa Nagahide rebuilt Sakamoto Castle and assigned him the head. 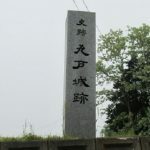 Later, Sugiwara Ietsugu and Asano Nagamasa became the head. 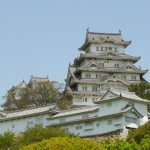 However, in the 14th year of the Tensho period (1586), Asano Nagamasa built Otsu Castle with Hideyoshi’s order and moved to it. 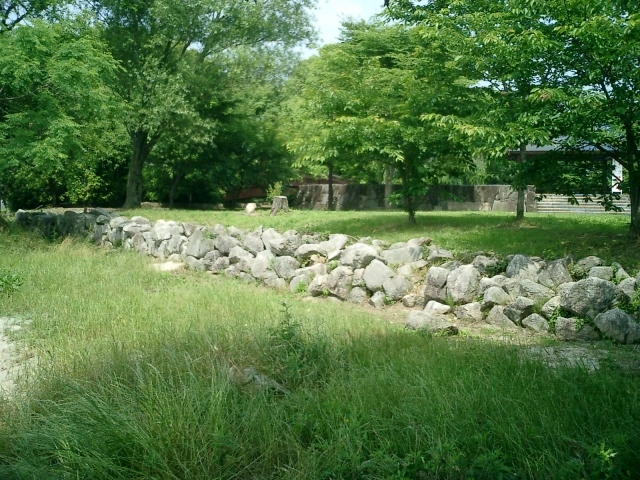 Then Sakamoto Castle was abandoned. 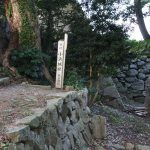 It was 15 years after Mitsuhide had built it. 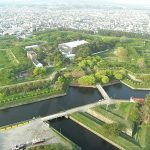 Now, the ruin is used as Sakamoto Castle Ruin Park.